Sonic Cathedral are releasing the new LP by The Vacant Lots next week. The album, Departure, features Dean Wareham on guitars on the track Tomorrow. You can order the LP direct from Sonic Cathedral, or from all the usual suspects and initial copies from certain outlets will have a free bonus CD of singles, remixes and demos. 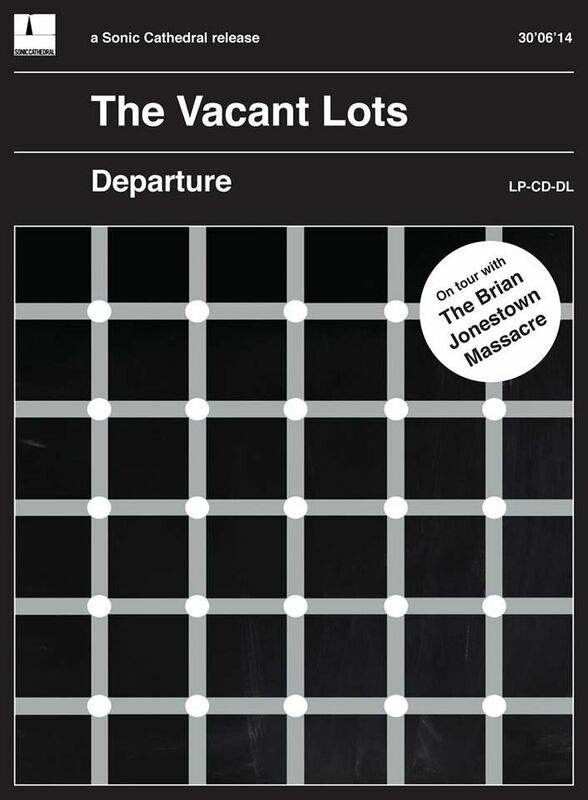 The Vacant Lots are touring the UK from Saturday with The Brian Jonestown Massacre. They also play a launch event for the album on Monday at The Social in London.